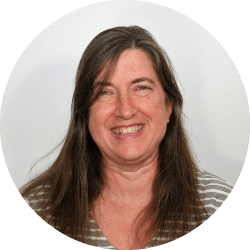 Kim brings exceptional knowledge and experience to the practice and has been working in behavioral healthcare for twenty years. Kim helps the office run smoothly by providing oversight with insurance authorization process, submission of billing and claims, and other important practice administrative tasks. Through her patient and kind demeanor, unceasing dedication to client needs, unparalleled work ethic and dependability, Kim is an important and valued Administrative Team member at Palmetto Counseling.